Gro-Bark's business activities are supported by a large pool of processing and transport equipment. We also operate several sites that offer a great deal of flexibility for both customers and suppliers. Customers can count on reliable deliveries as Gro-Bark owns a large fleet of highway transports equipped with walking floor trailers. 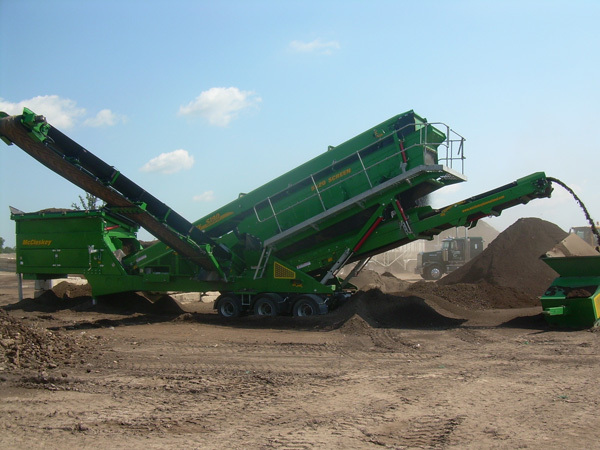 We own several different types of mobile screening and grinding plants which provide many opportunities for custom processing. 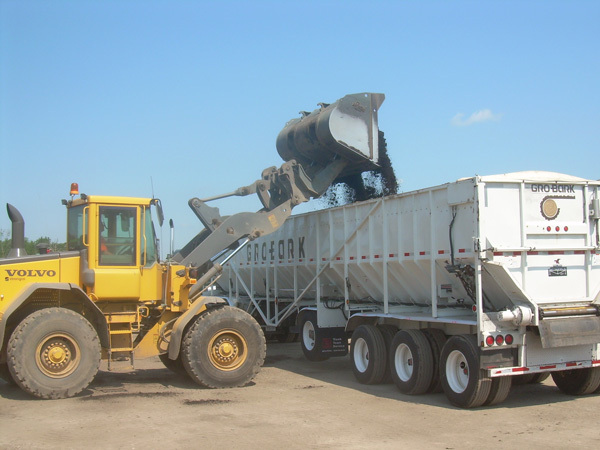 Gro-Bark does offer contract screening, grinding and transportation services. 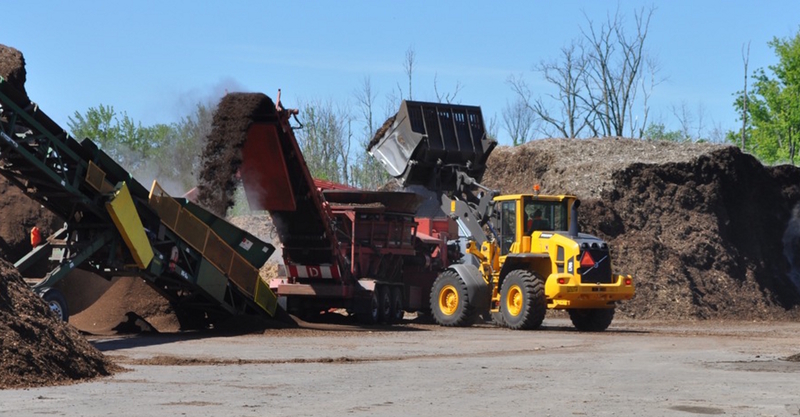 Give us a call at (905) 846-1515 or leave us a message in our contact form if you would like some more information on how our grinding, screening or transportation services can help you. 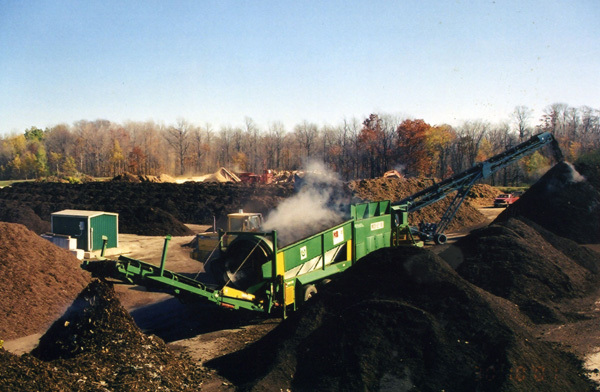 Gro-Bark has several mobile grinders which serve in a variety of situations. 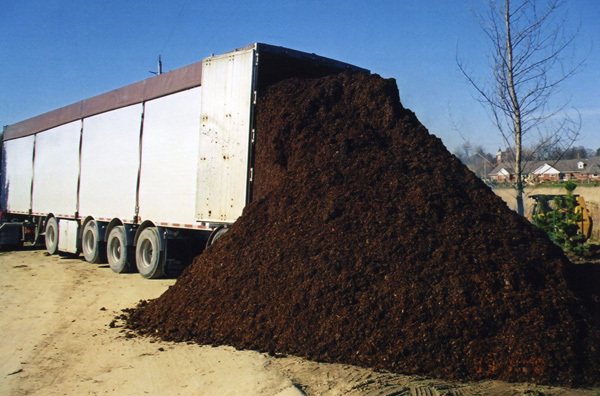 Woody materials like brush, logs, yard trimmings or coarse bark can be reduced to produce mulch products of various particle sizes and shapes. Gro-Bark has many years experience in custom grinding services and can tackle single jobs, work on long-term contracts or anything in between. Our mobility is another aspect of our flexibility and we can work anywhere in Southern and Northeastern Ontario. 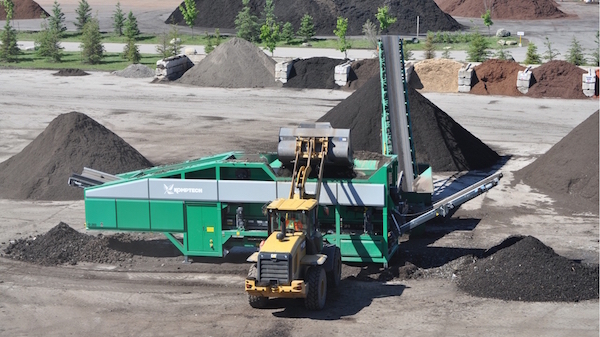 Gro-Bark has several mobile screening plants that can be used to deal with a wide variety of organic materials. 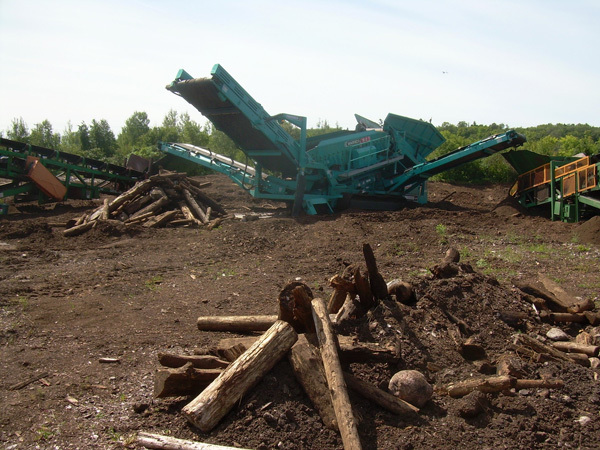 Whether it is a double-deck gyratory box screener, a trommel or a star screen that will convert your feedstock into usable products, Gro-Bark has the experience and equipment to find a solution for you. 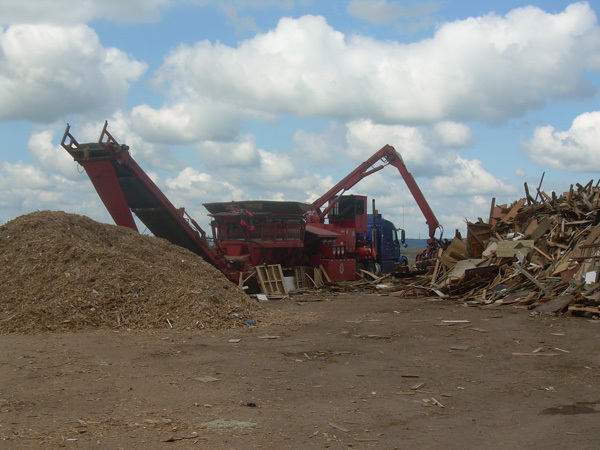 Our screening operation travels throughout Southern and Northeastern Ontario. Trucking has been a strength of Gro-Bark for over twenty-five years. And it is our drivers that make the difference. Gro-Bark's bulk fleet is based on walking-floor trailers that travel throughout Southern and Northeastern Ontario. 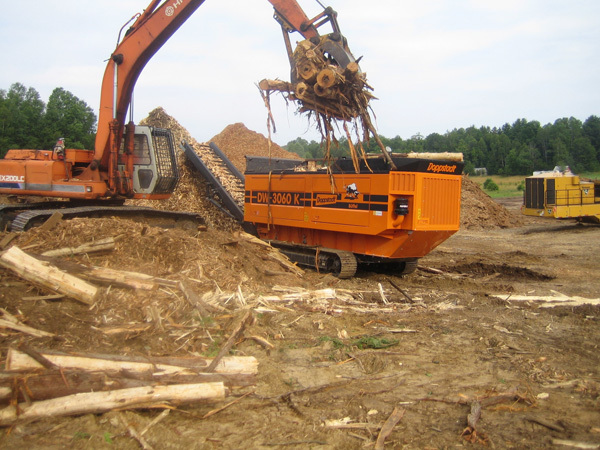 We have the ability to move a lot of bulk material in short order. Today, we have many other specialized trucks including belt-bottom trailers and high volume triaxles. All of our trucks handle company product deliveries and contract freight.